TOEIC for corporate clients and university students. Eiken for primary school students. English conversation in general for the last 10 years. Worked for Australian companies based in Sydney Australia for 10 years. 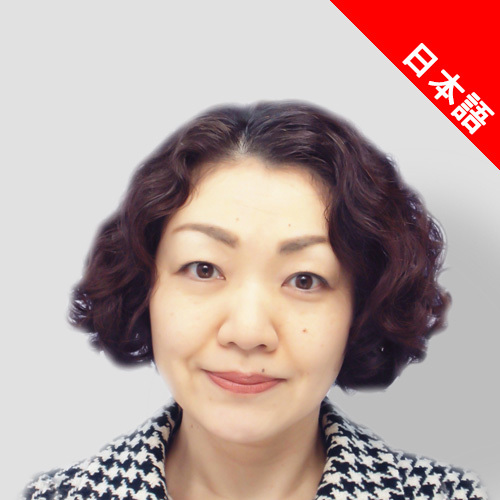 Worked 7 years in Japan as a Japanese representative for several Australian companies.